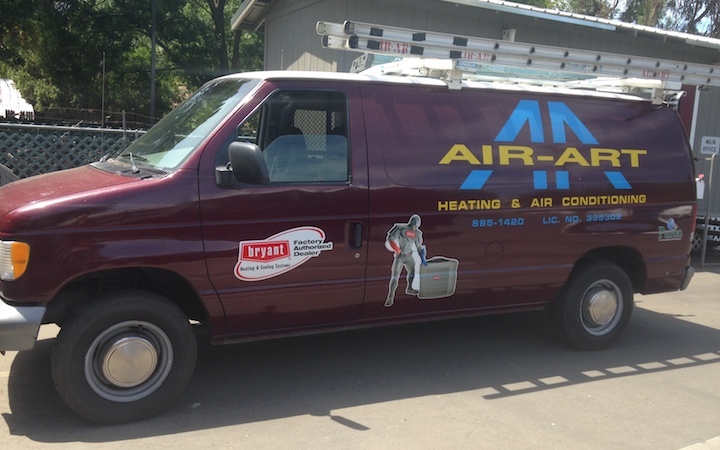 At Family-owned Air-Art Heating & Air Conditioning, a Factory Authorized, award winning Bryant Dealer, we’re proud of our over 40 years of service to the north valley area, providing residential and commercial customers alike with complete sales, service and installation of high-quality comfort systems from Bryant. When it comes to your family or business, you want an air conditioning and heating system that provides value as well as comfort. The Air-Art team of professionals are ready to serve you, with Nate certified Technicians and Bryant system design consultants. From new construction projects to remodels to replacements, we have been working with home & business owners, contractors and developers to meet their heating, cooling and ventilation needs.